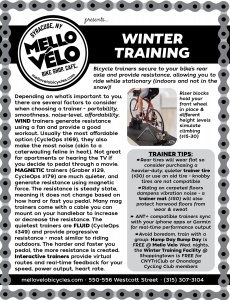 Last week’s article featured in the Daily Orange is all about Winter Training! Stop in tomorrow for our Hump Day Rump Day FREE SPIN to see what it’s all about! Also check out the D.O.’s review of the cafe.